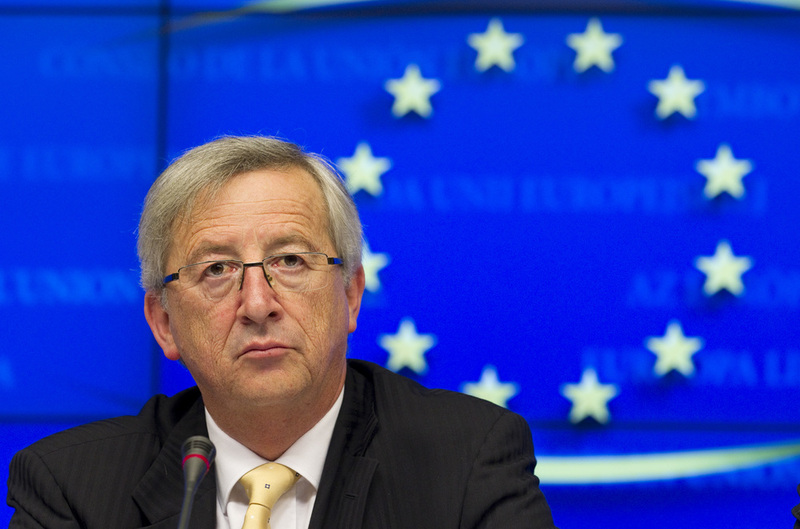 Mr Juncker said: "I am not prepared to change [freedom of movement]. If we are destroying the freedom of movement other freedoms will fall. I am not willing to compromise." He said that any attempts to address the issue of the amount of benefits being claimed by foreigners would have to be in line with current EU treaties. “Member states are free to take the initiatives they want as long as these initiatives are line with the treaties," Mr Juncker said. Here's the problem - I don't think I do agree with Juncker; in fact, I have a sneaking suspicion he and I hold the opinion that free movement in the EU should remain uncapped for fundamentally different reasons. I, for one, don’t think migration is complimented by mandates to ensure a universal ‘minimum social wage’ throughout the EU. Rather, I see free movement as an integral and necessary component of UK economic prosperity, not to mention a huge benefit for communities that both migrants and natives come in inhabit. Yet on this particular topic, Mr Juncker and I have the same end goal. And his commitment to protecting free movement—rejecting Cameron’s migration negotiations—has taken us another step towards a full-blown referendum in 2017. Such a referendum, described in the most positive light, would be an opportunity for Britons to discuss and debate the implications EU regulations have on the UK (the specifics of trade agreements and vacuum cleaner bans are two topics that immediately spring to mind…). But there is a deep worry on the part of pro-immigration advocates such as myself that many will use the referendum to lock migrants out of the UK as best they can. The majority of Juncker’s policies fall short of promoting freedom and prosperity—but on migration, at least his end goals are right. And until UK politicians (all of them really, Conservatives and Labour across the board) stop trying to halt the overwhelming benefits migrants bring to the UK, I find myself in unfamiliar waters, with Mr Juncker as my ally.